Cannadines is pleased to work with the Woodstock Trading Company in supplying their distinctive Calypso range of fitted bathroom furniture to our customers. It’s a range that combines great aesthetics with both practicality and innovation, with well thought out designs across the board. 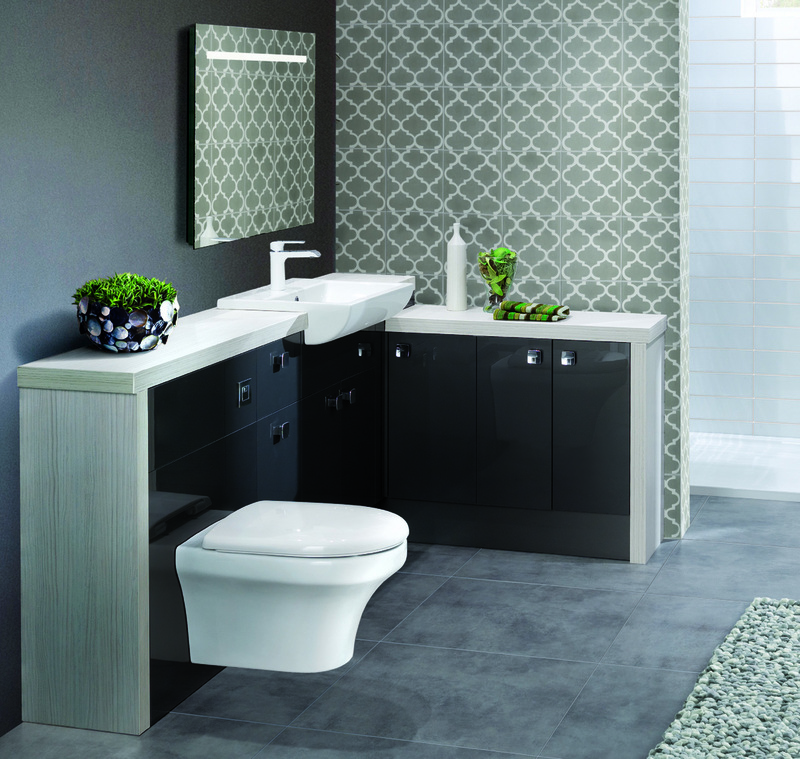 Calypso is the most versatile bathroom range we currently have on offer, simply due to the huge amount of choice available in terms of colours, sizes, and accessories. In fact, they’ve got more sizes to choose from than any other supplier Cannadines currently deals with! 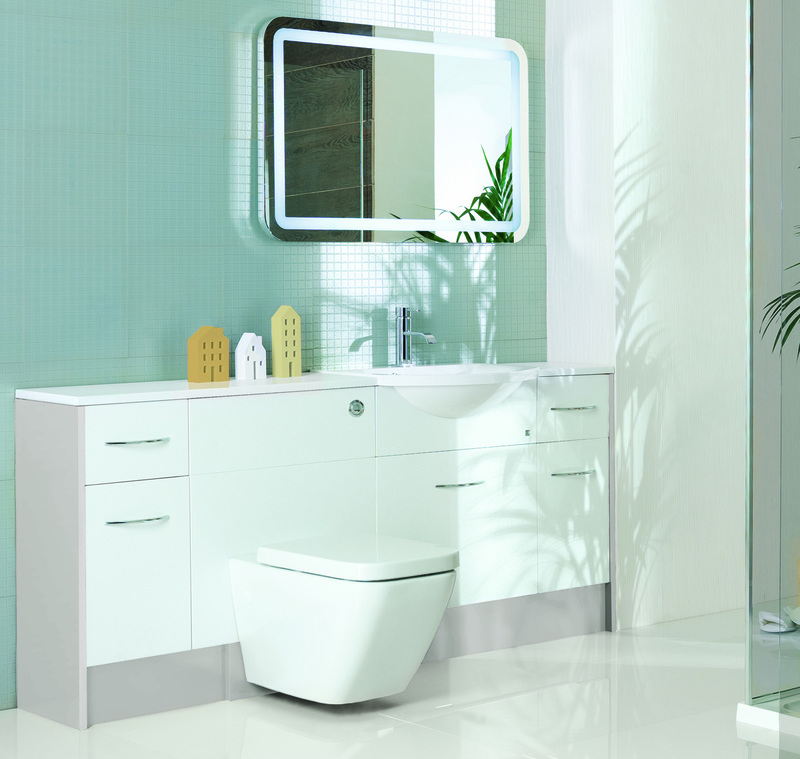 This means that, no matter what size of bathroom you’re looking to renovate or remodel, the sheer adaptability of Calypso fitted bathroom furniture means there should be a solution for you. 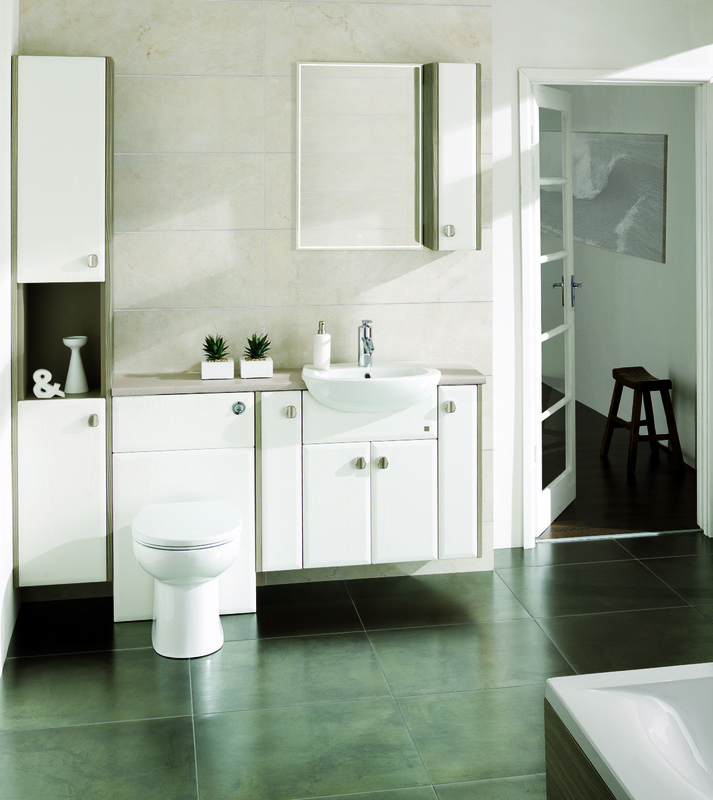 There are five main styles of fitted bathroom furniture in the innovative Calypso range, with an array of finishes to suit all tastes. The range consists of sleek lines and squared fascias, and is perfect for someone looking for a fresh, simplistic and contemporary design. For a classic, timeless look, the Chiltern range is the way to go. Its pencil-line grooves and inset panels are understated but bring an elegance to the aesthetics. The Malvern range has a more peaceful motif, with soft bevelled edges on the doors and five looks available. The Pacific Walnut finish is particularly good. For the minimalists, there’s the Selter range. This range is the only style that has handle-less doors – using ergonomic insets instead – and has contemporary architectural lines that span across adjacent units. This range brings glossiness and brightness front and centre, with stunning reflective panels and glass effect edging along the square profile doors. It’s worth mentioning that if you’re after simplicity, there’s also the option for solid oak doors. Taking all five ranges into account, there’s a total of 33 finishes to choose from for your unit doors. Each of the 33 finishes also has end panels, worktops, plinths and flyovers to match. This enables you to keep a perfect consistency throughout – or alternatively, mix and match between the ranges for each element as you see fit! Their standard depth units measure in at 303mm front to back. Should you be tight on space, however, their slimline units come in at just 218mm deep. The possible combinations don’t stop there – for the unit worktops there’s just as much choice! Both solid surface worktops and vinyl worktops are available, with 10 of the former and 22 of the latter to be chosen from. As well as the different colours and sizes, you can also choose from a selection of 27 door handles and knobs. Moreover, every single door and drawer on each unit comes fitted with a soft-close mechanism. All things considered, there are thousands of different possible combinations for you to choose from. 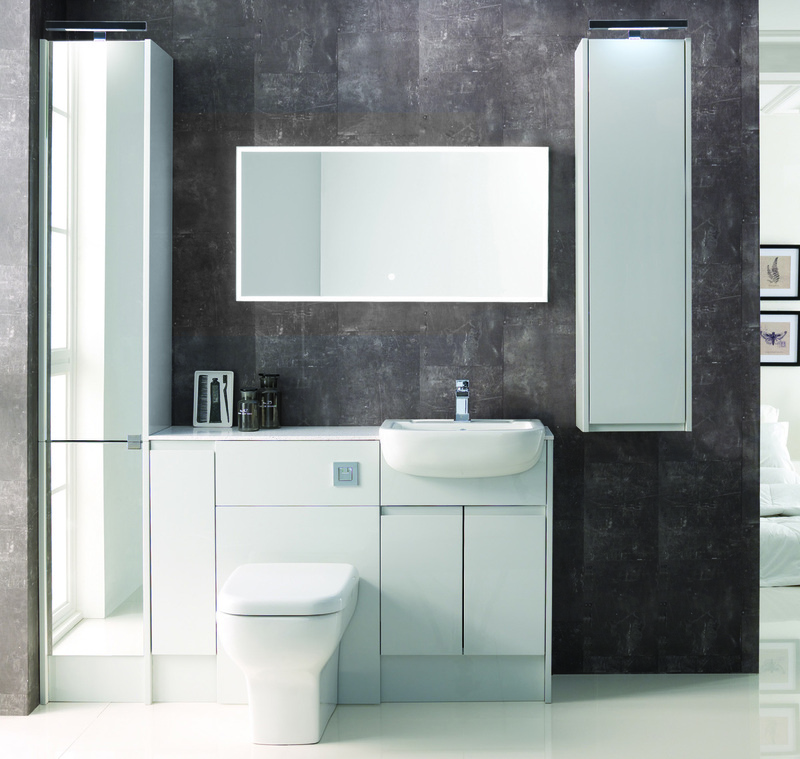 Woodstock is a family-run company that has been producing high quality bathroom furniture for over 20 years, and are so sure of the quality of their products that they offer a full five year guarantee on their whole product range. Not only that, Cannadines has helped hundreds of customers over the years select their perfect bathroom, and we take great pride in our work. 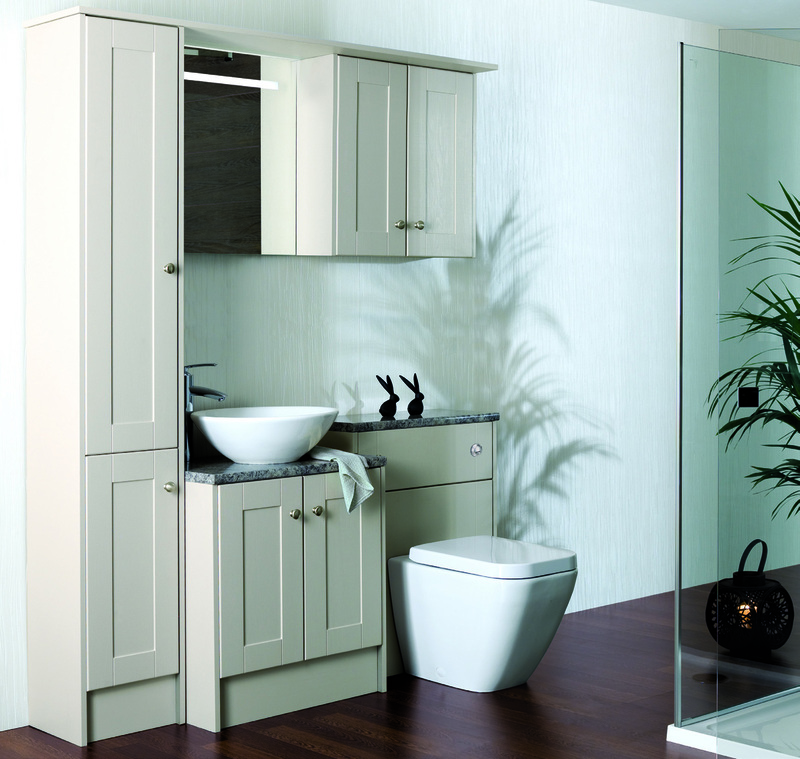 Between the two, you’re in great hands – so if you’re based in East Sussex and are interested in purchasing anything from the Calypso fitted bathroom furniture range, don’t hesitate to get in touch with us today. Our showroom is based on Uckfield High Street, where you can view a number of different options forbathroom furniture in person. If you’ve a question about Calypso furniture that’s not answered by the post above, contact us contact us or give our friendly team a call on 01825 767628.